It's Spring! Away goes the winter jackets, thick coats and comfy knits - and out comes the spring (and eventually summer) outfits. 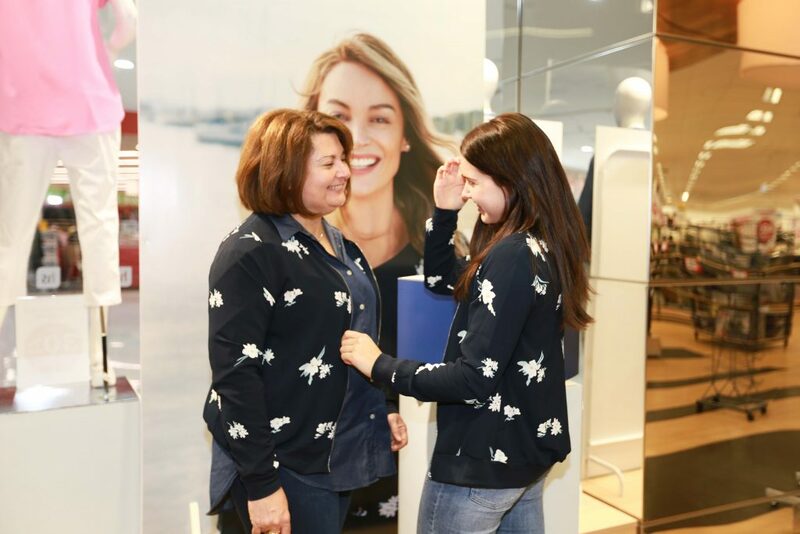 With a large range of fashion retailers on offer at South.Point, shoppers have an incredible choice when it comes to looking for the perfect every day, weekend or workwear look this spring. 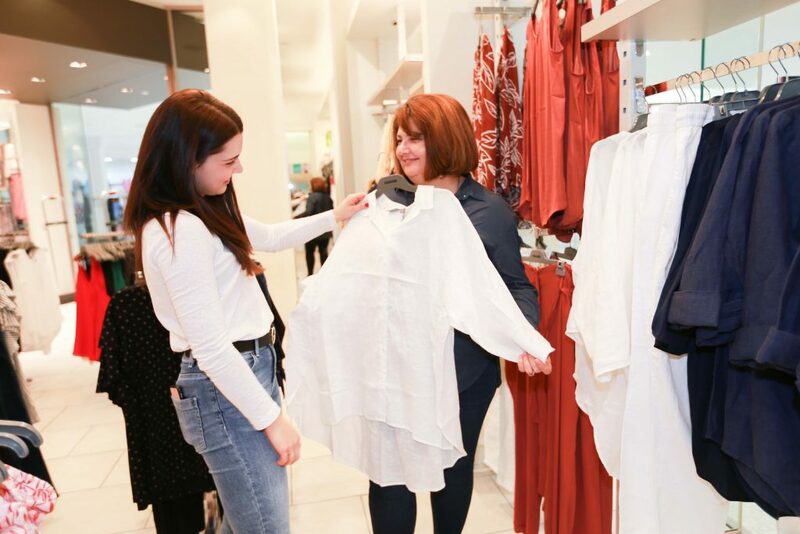 We have a fantastic range of retailers for all ages, sizes and style preferences, meaning you'll be spoilt for choice when the time comes for you to update your wardrobe! 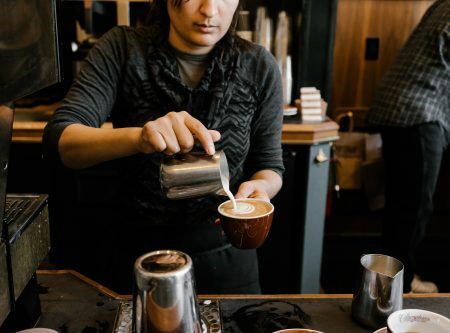 We recently had Canberra style blogger, Jemma from A Stylish Moment and her Mum Annette visit South.Point to see what was on offer at our various specialty retailers. This is a brand that is all about designing and making clothes for women that are wearable, feel great and look amazing! 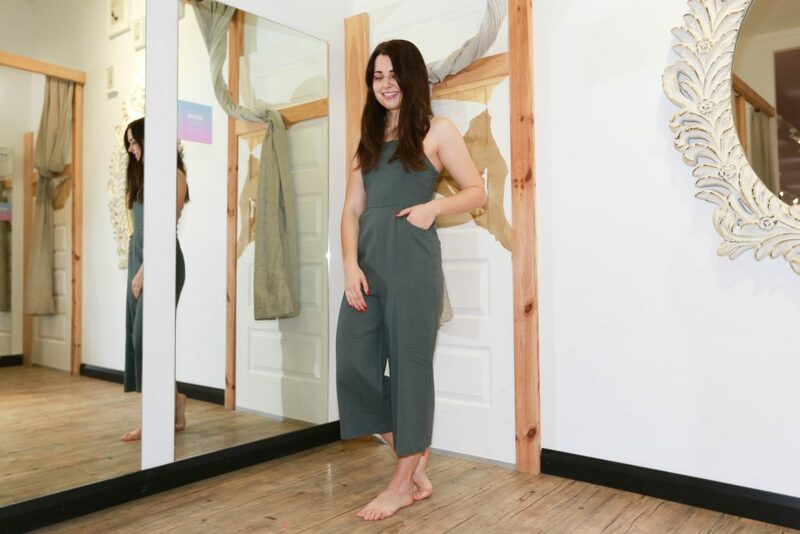 They are a brand that looks for fashion inspiration around the globe to design the perfect collections for any woman, no matter her shape or size. This season, Sussan are bringing you a sophisticated approach to spring style. A cleansing new colour palette of effortless pieces to carry you through warm days and balmy nights. 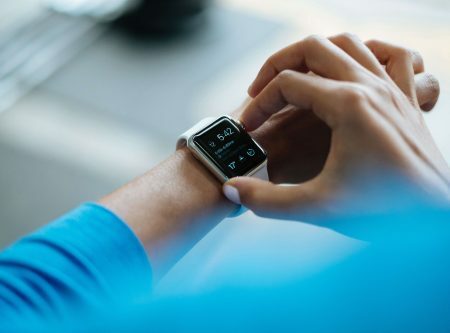 From weekdays to holidays, there's plenty of options depending on the occasion. From linen jumpsuits for day or evening wear, to blazers that can add great coverage on a cooler spring evening; there is also lots of colour through prints, and earthy tones as well. Millers offer stylish fashion for the everyday woman who appreciates value and comfort. They celebrate all women with clothing from sizes 8-26. 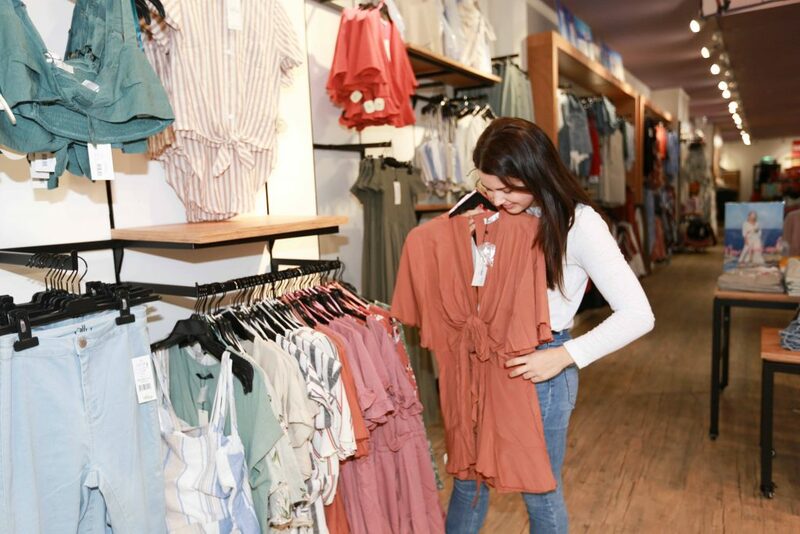 For effortless style and easy-to-wear wardrobe essentials, shop in their South.Point store for a large selection of dresses, tops, jumpers & cardigans, pants and their exclusive collections. They really do have you covered from everyday casual to smart occasions! 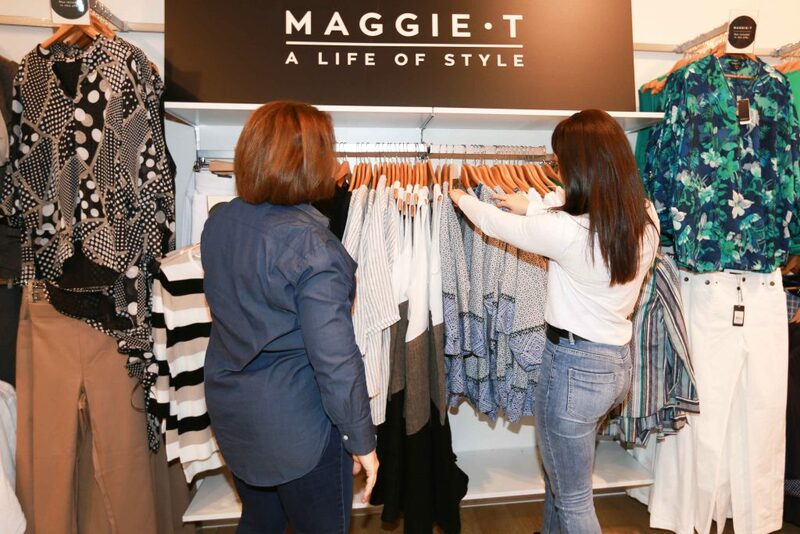 Their Maggie.T collection has a fantastic range, and you'll find some great every day pieces as well as printed styles for any occasion! 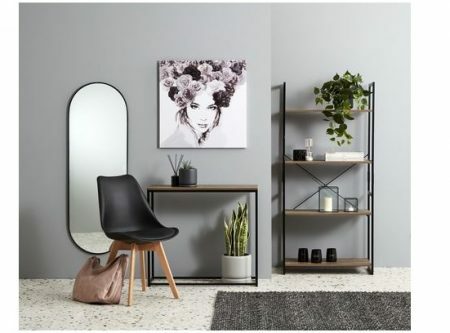 Make a statement every season with the latest styles in women’s clothing and accessories at Harris Scarfe. 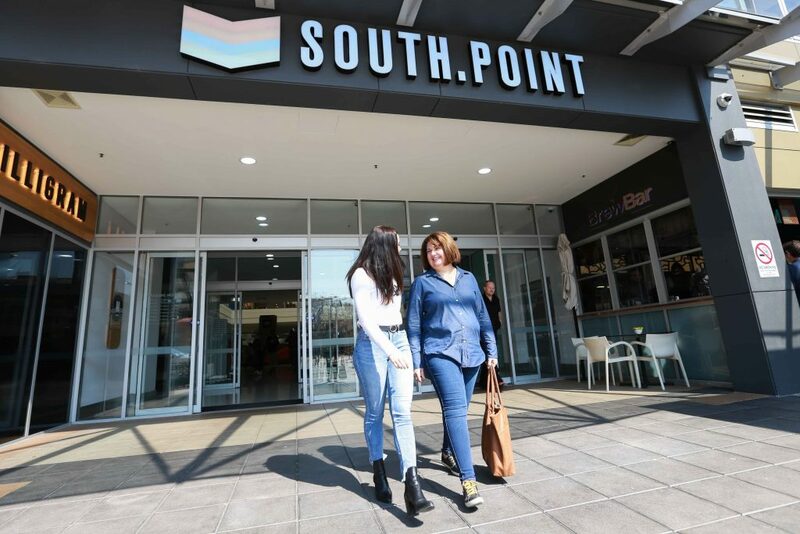 In their South.Point store you will find a large range of womens fashion - with a strong focus on everyday and workwear looks. It's here where you'll be able to get the latest trends, whether it be a cute bomber jacket or striped shirt, at affordable prices. Spend time looking through the racks, as you're bound to find something that will catch your eye! For over 50 years, Suzanne Grae have been celebrating the everyday woman. They work on creating flattering fits that are on trend, yet wearable and affordable. This season, Suzanne Grae have a fantastic range of spring styles for any woman. From floral prints to denim styles and shirts that are ideal for layering - there are endless styling opportunities in this store! 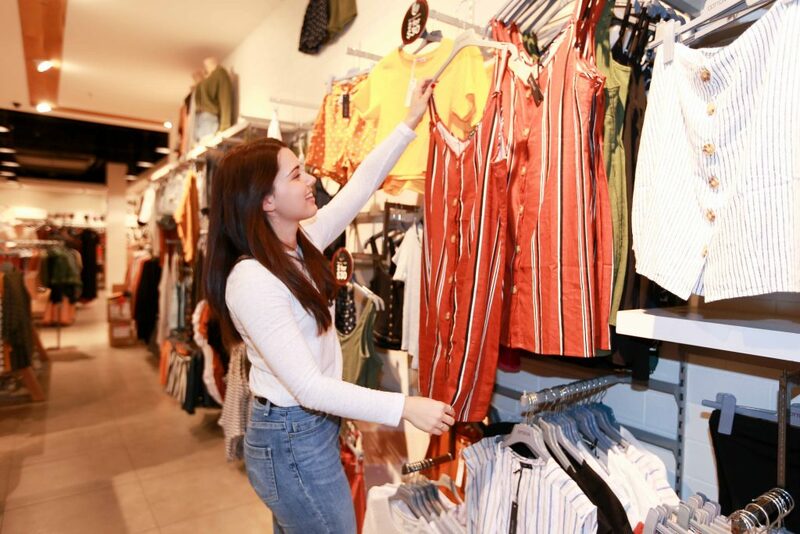 We all know that Cotton On is one of the go-to stores at South.Point for when you're wanting to find some great on trend pieces. In store at the moment you'll find LOTS of colour. We're talking earthy tones, dark navy's and greens, as well as some off white linen pieces. What's great about the items in this store is that you can easily mix and match when with what you already have in your wardrobe too. Their range of hats and accessories are also good for adding a touch of flair to any look this season. Ally Fashion is an Australia based young ladies destination which provides its customers with value, quality and fashionable outfits. 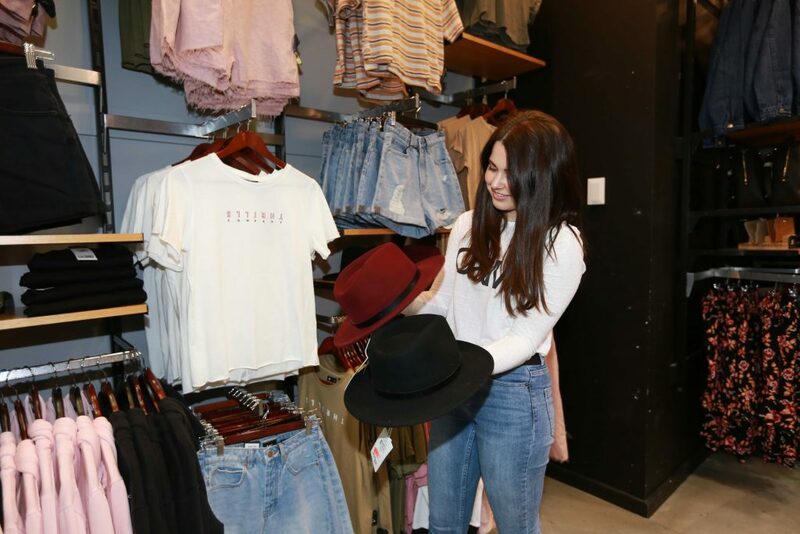 With large shipments of new styles arriving weekly, Ally is a fast fashion institute that is constantly scouring the globe for new trends, hot style tips and catwalk inspired pieces. 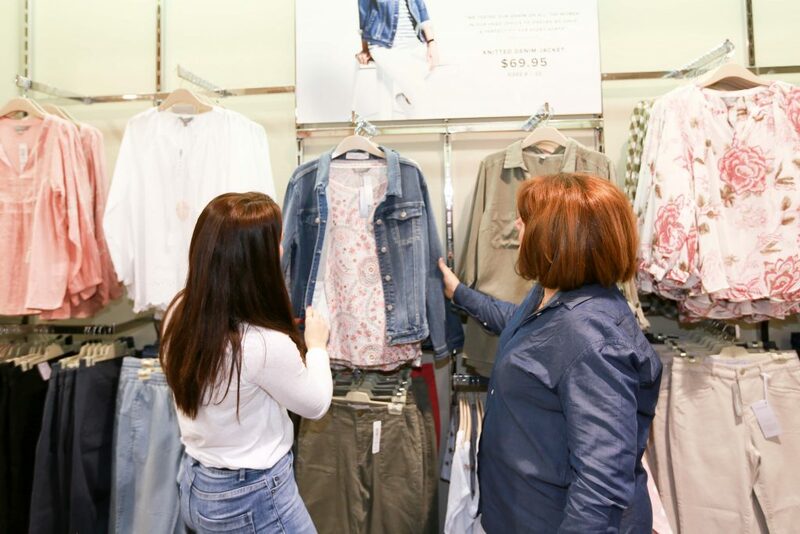 Ally also stocks an incredibly large range of new season styles, and we guarantee you'll find a variety of different outfit options in their South.Point store! They have an especially good range of jumpsuits and dresses too. 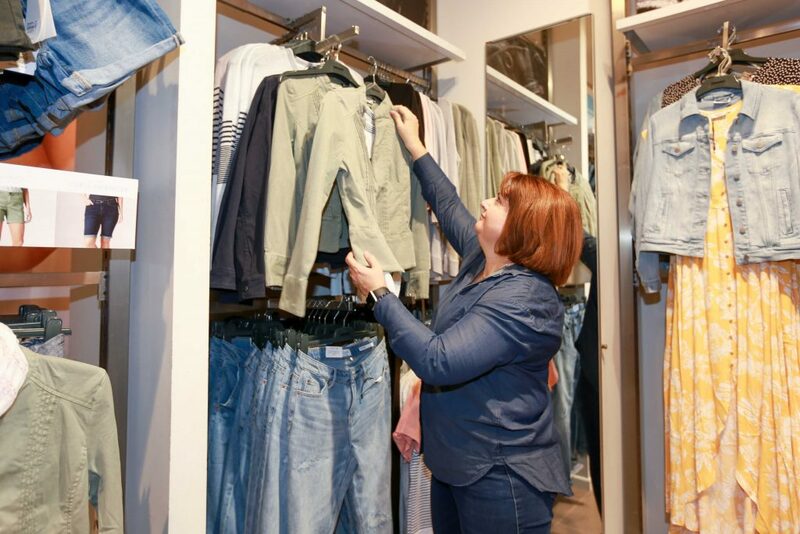 Jeanswest has grown into being one of Australia's favourite lifestyle fashion brands. From stylish denim to fashion must-haves, the Jeanswest brand is a household favourite, as they boast one of the largest range of jeans. In store at the moment you'll find a fantastic range of spring appropriate denim, cut cut off jackets, lighter weight knits and of course, denim jeans! Parliament Clothing has your street style sorted. 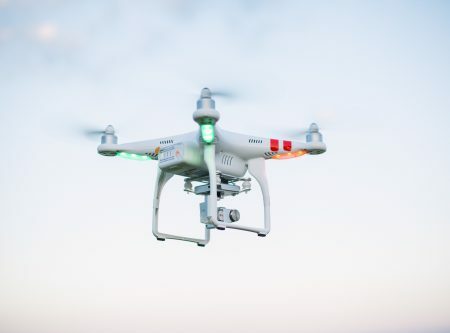 Day to night, streets to beach, they've got you! Parliament is THE place to go for all your street style looks this season. 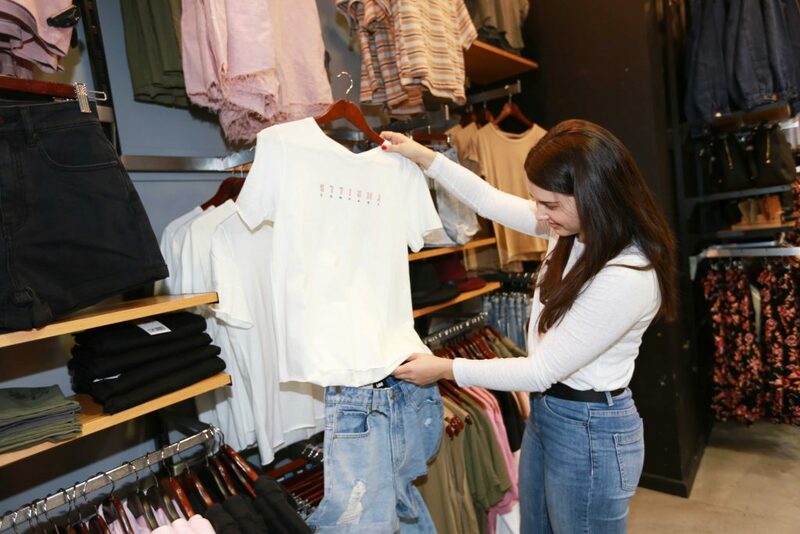 It's here where you'll find a fantastic range of denim jeans, shorts and skirts, as well as basic style t shirts and dresses that can take you from day to nighttime wear. All of these looks and more can be found at various retailers at South.Point!